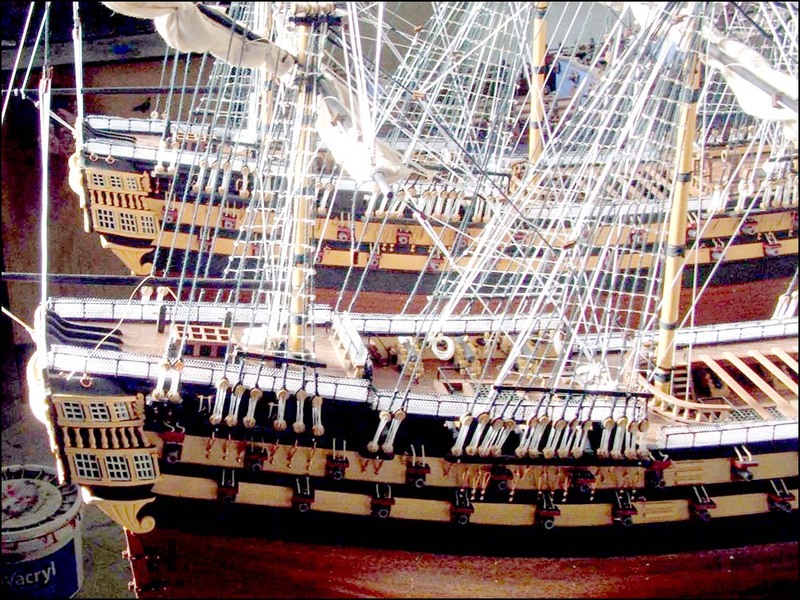 Ship models can be collected from Admiralty Ship Models in Bristol, United Kingdom, on any weekday after 5pm by appointment. Collection can also be made on Saturdays and on Sundays between 9am and 1pm by appointment. Large ship models are very valuable and we recommend that they are collected by the buyer. This option also allows you to examine and choose between models.